Kid Ink and B.o.B hung out together backstage at the event. 22. 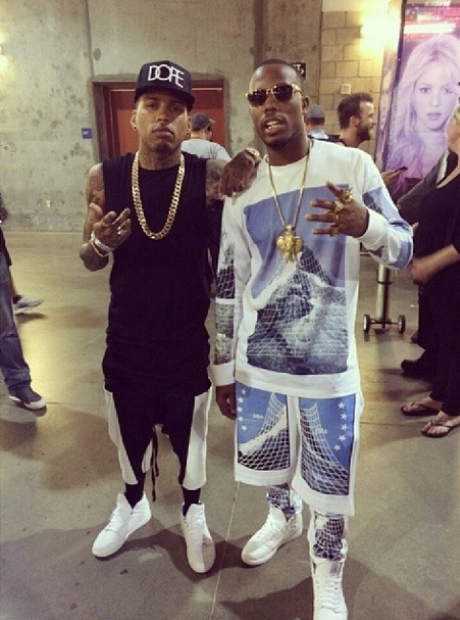 Kid Ink and B.o.B hung out together backstage at the event.